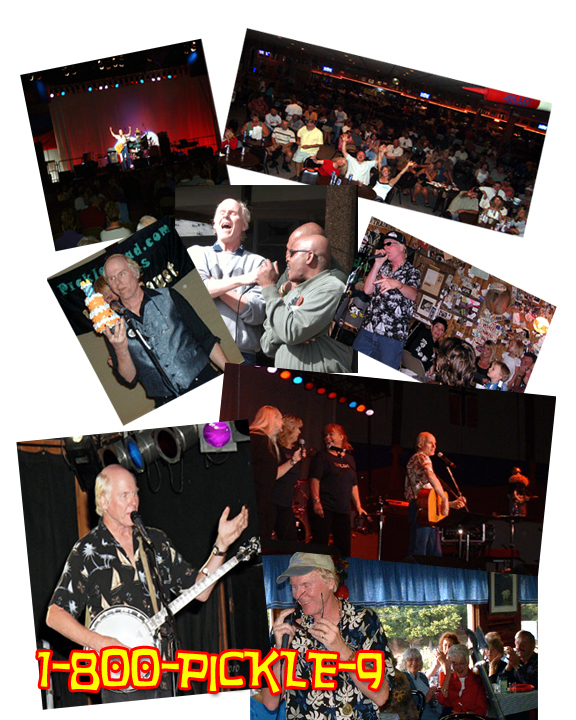 Get The Wayne Faust Show for your next big Get-Together! by the end of the evening. 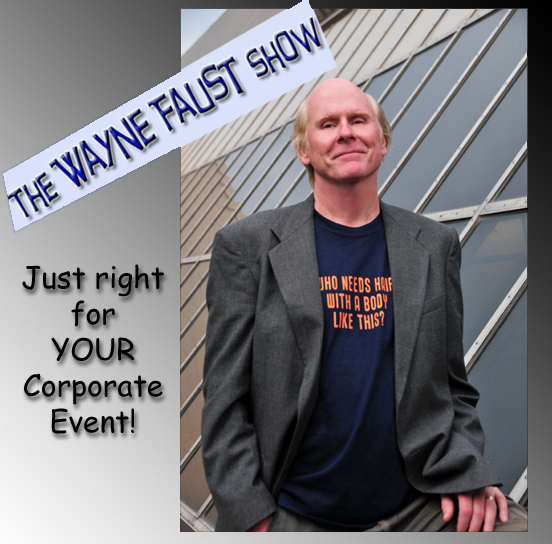 Wayne Faust is the guy for your next corporate meeting or party! He's an excellent musician and hilarious comedian all rolled up into one unique package. His original songs are heard on the radio in places as far away as Australia . great music, comedy, and improvisation. And most of all, fun. Lots of fun. Wayne plays guitar and banjo and tells jokes. Lots of jokes. He makes up songs on the spot. He gets people from the audience up on stage to do songs with him. Sometimes he'll do a few of his award-winning serious songs. Sven, a two-foot Viking made out of wood. How does he do that? It's a mystery. and he'll make a recording of it for you to keep. And best of all, Wayne's SHOWS ARE CLEAN, which is a rare thing in comedy these days. When Wayne's show is over, you'll find that your people can't wipe those goofy grins off their faces. And everyone will have something to remember and talk about for the rest of the year. 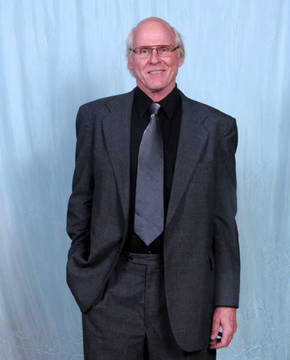 So make sure you get Wayne Faust for your next event! He's a true professional. 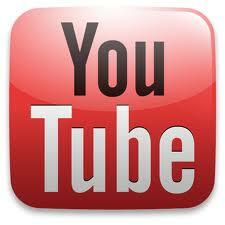 Watch Wayne's popular YouTube video, "Bald Guys Are Cool!" May I tell you what an absolutely wonderful performance you gave us Saturday night? Everyone was talking about it on Sunday morning and how awesome you were, but they were very impressed with closing of your performance where we all stood in that big circle and held hands and sang “Oh the circle won’t be broken”. You are amazing!! Thank you for the fun you shared with us, the friendship we all now share, and the wonderful song you wrote and presented to me. I will cherish that evening for years to come. My husband and son enjoyed the evening and commented several times about much they enjoyed your performance. So thank you so much. "Wayne was our entertainment for the opening night at the National Pi Beta Phi Convention. It's not easy to hold the attention of 1,000 women, but Wayne did...masterfully. With his unique sense of humor, skills on guitar and banjo and ability to facilitate audience participation, he was an absolute hit. A past president of the organization said it was the best opening night she had ever been to. That's because of Wayne. He's an incredible talent." You certainly know how to keep a group of old federal employees royally entertained. I heard comments like, “That’s the best time I ever had.” “The entertainment was better than a cruise.” “Now, that was world-class entertainment.” You helped make our convention the huge success it was. We welcome you back any time. Thanks for the wonderful evening. Thank you so much for the wonderful job you did entertaining at the Colorado Motor Carriers Association (CMCA) in Beaver Creek. Your ability to interact with our attendees kept them laughing and clapping in their chairs all evening long! Attendees were overheard saying, “This is the best convention CMCA has ever had.” Wayne and Sven are professional, dependable, and truly an asset to the entertainment industry. I look forward to future opportunities to work together.